The 2018 festive season is open, so why not stand out by bringing Christmas in a bottle, bootlegger style. 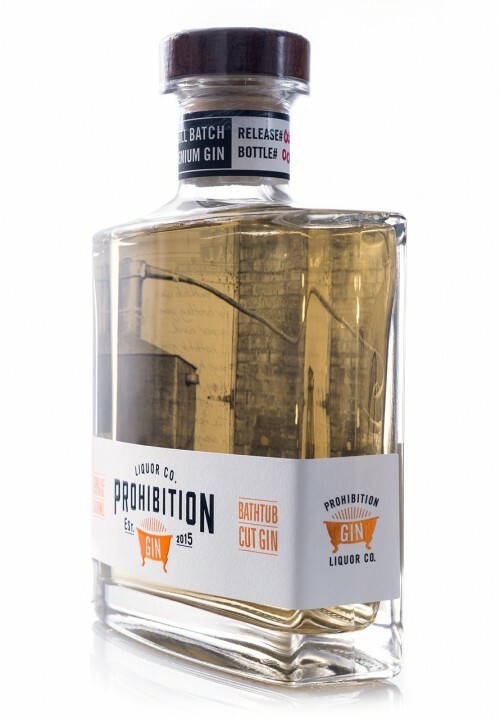 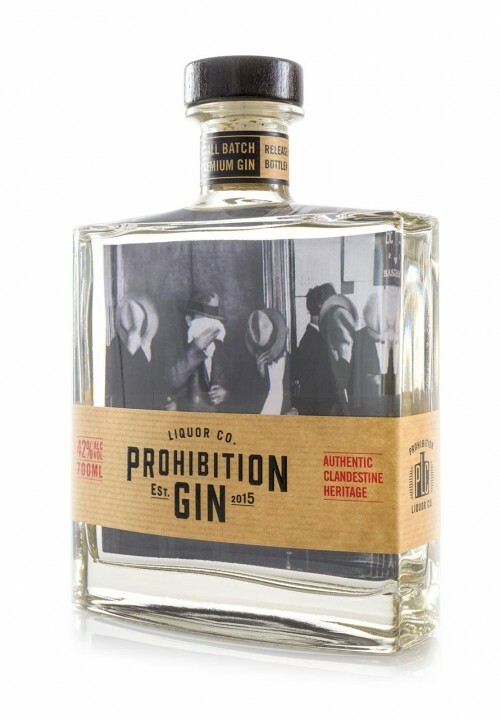 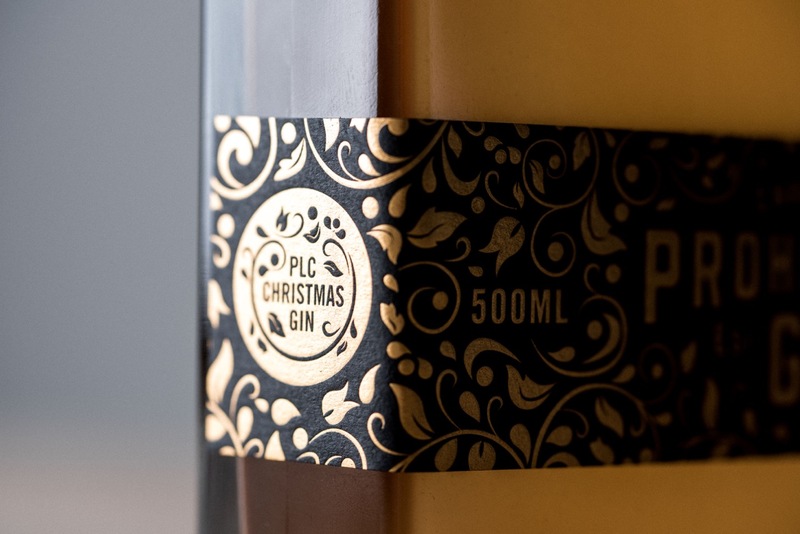 We have brought back our spicy, syrupy, delicious Christmas Gin at 40% alc/vol. 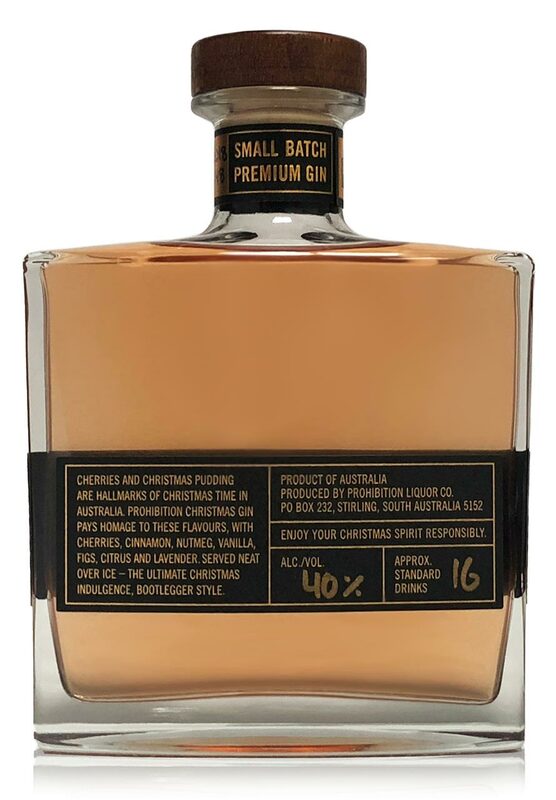 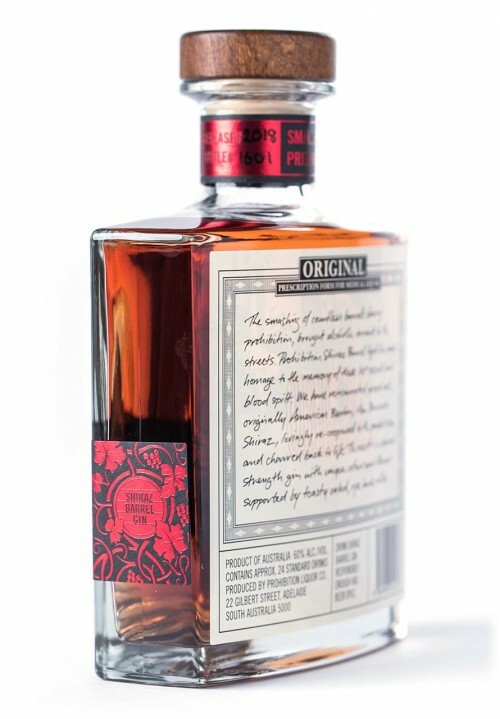 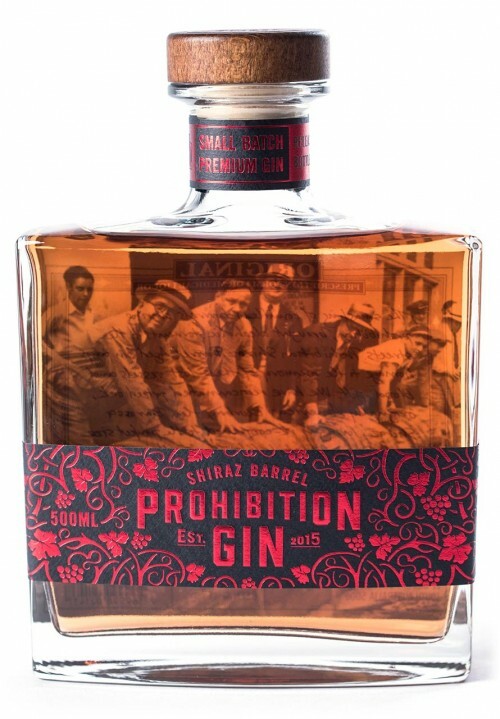 With all the hallmark Australian Christmas flavours of cherries, star anise, cinnamon, fig, orange and with the depth of juniper you’d expect from a gin. 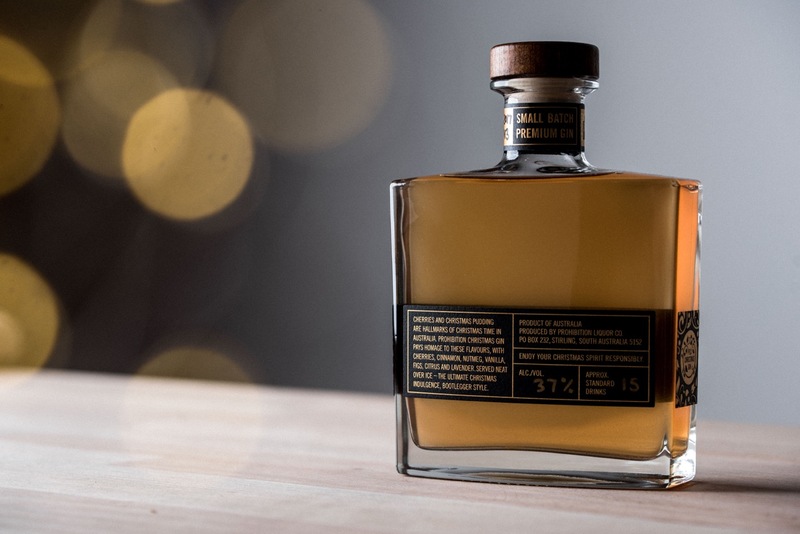 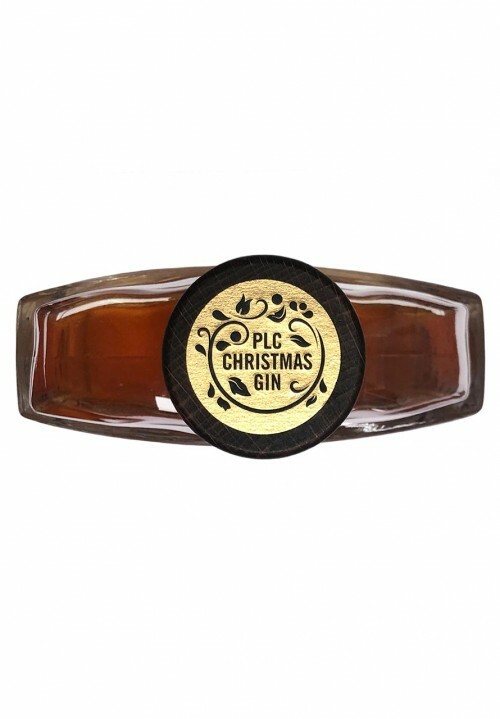 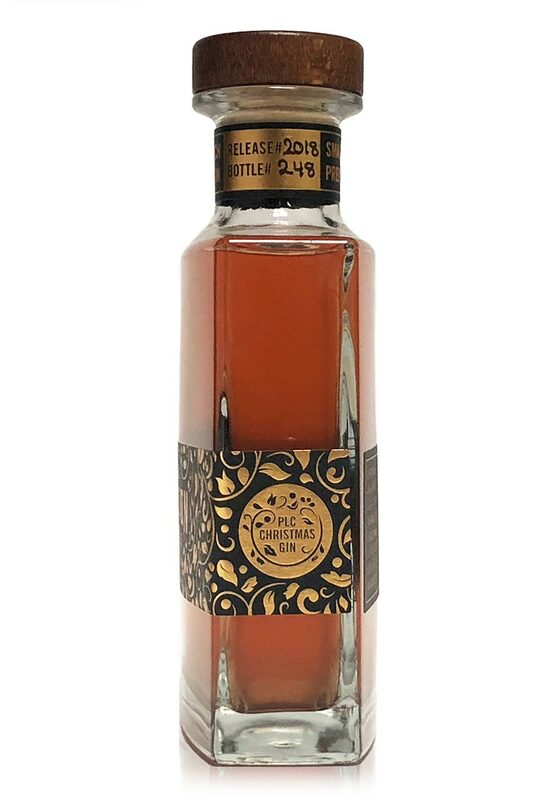 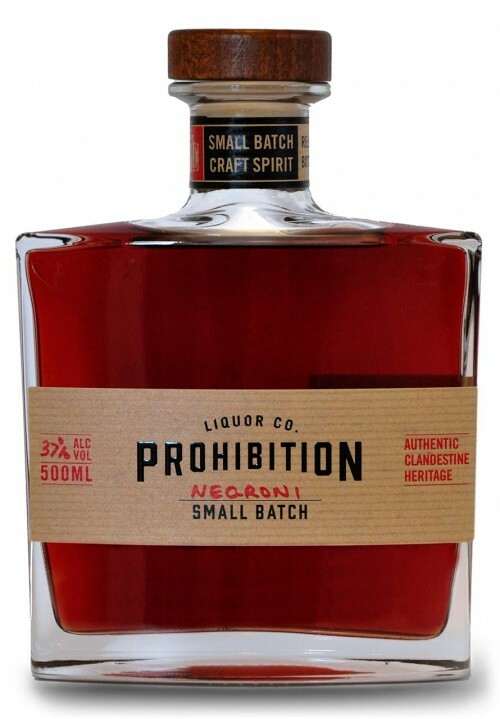 The perfect way to start or finish your Christmas celebrations… Seriously small batch, so don’t miss out! 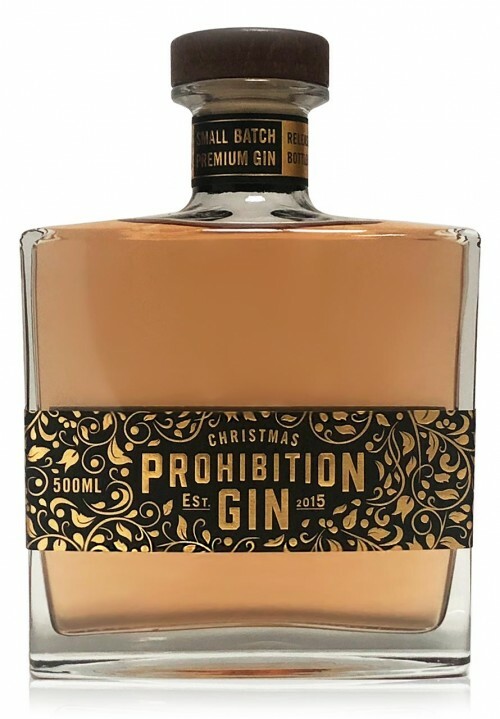 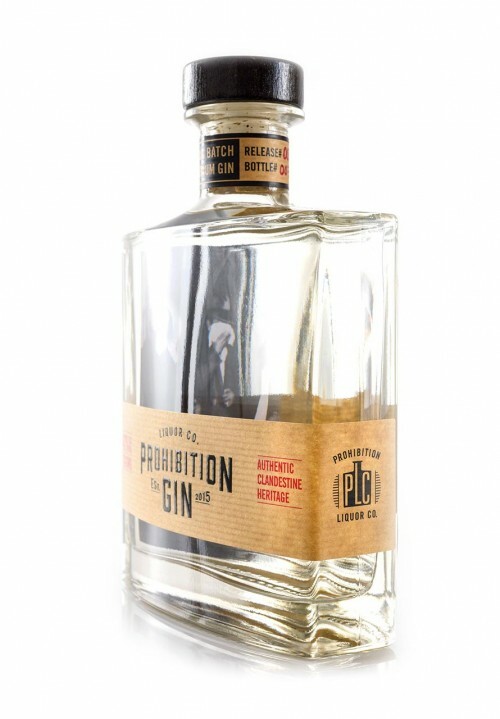 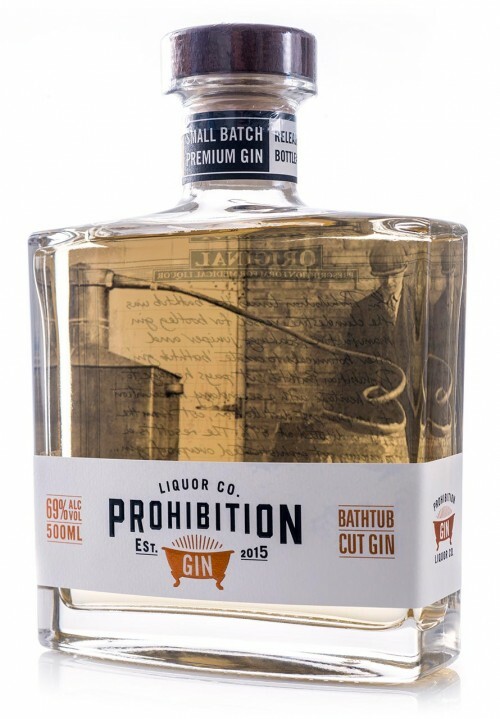 Drink Prohibition Christmas Gin responsibly, we haven’t made enough for you to drink it all, so don’t be a Grinch – share it!